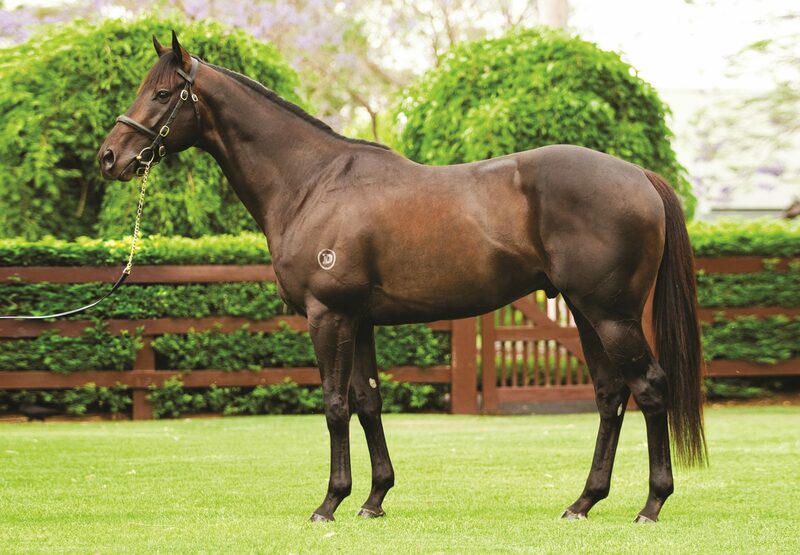 Golden Slipper winner Pierro posted his second winner on Thursday with a debut victory for the Greg Hickman trained filly Pierone (2f Pierro x Lady Remlap, by Filante). 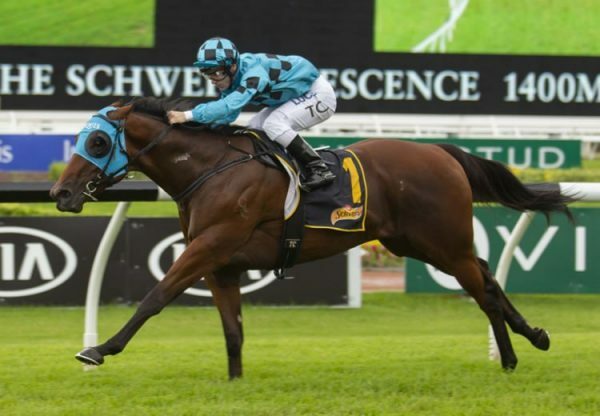 She travelled up on the pace and scored by half a length over 950 metres at Cowra. “From one preparation to the next, she has improved so much,” said Hickman. 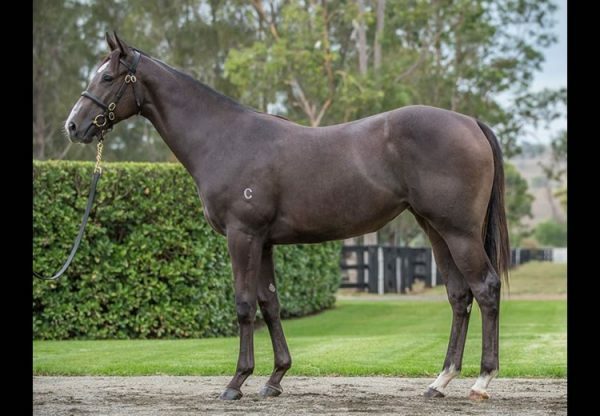 A $60,000 Inglis Easter Session II purchase from the Goodwood Farm draft for her trainer, Pierone is a half-sister to Group I winner Manawanui and is the sixth winner from good producer Lady Remlap. 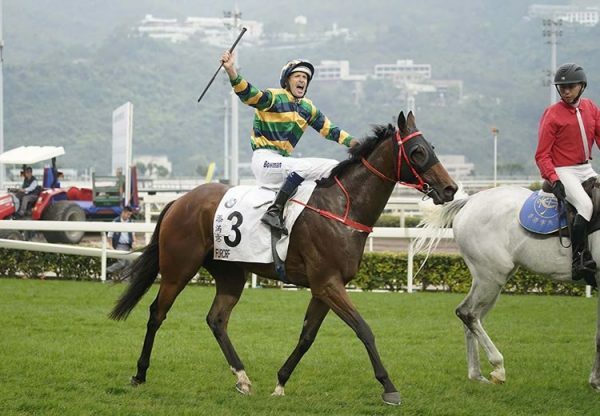 Hickman, who recently purchased another of Pierro’s offspring at the Inglis Classic sale, added. 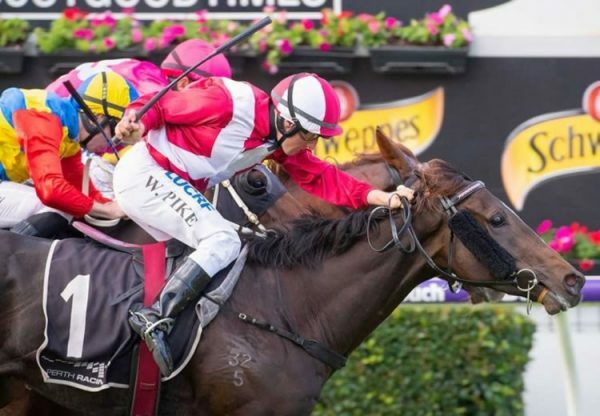 Pierone is the second winner for Pierro joining stakes-placed Tulip, who was fourth in the Group I MRC Blue Diamond Stakes. With his second crop yearlings selling for up to $450,000 so far in 2017, Pierro be represented by 33 yearlings at the Inglis Easter Yearling Sale, including a full-brother to Tulip.